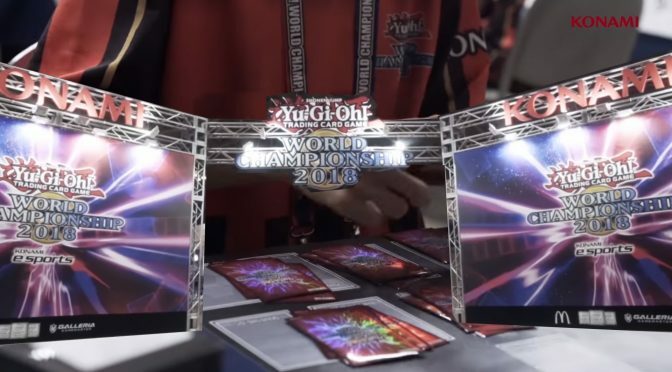 2019 Yu-Gi-Oh! 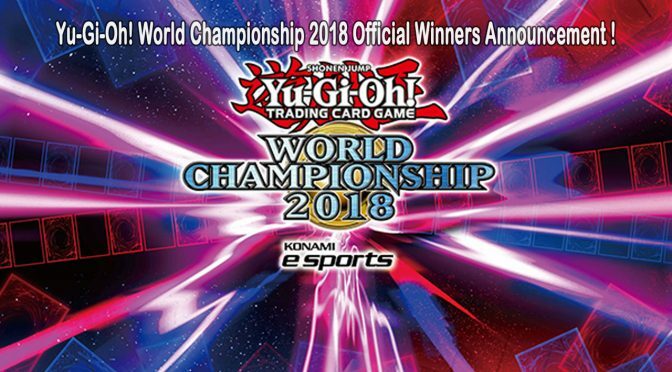 TRADING CARD GAME World Championship Date and Location Announced! 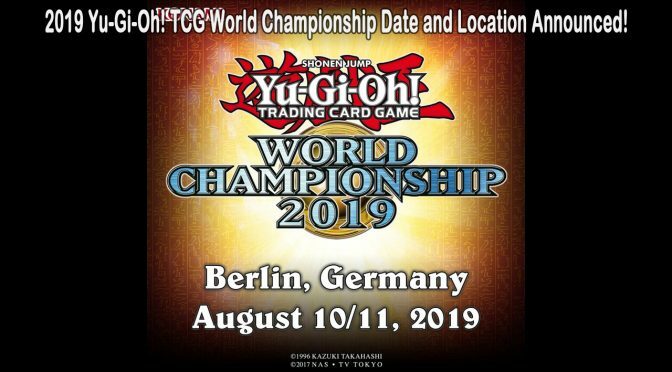 Konamiorganized playTCGTCGOPWorld ChampionshipWorld Championship QualifierYu-Gi-Oh! 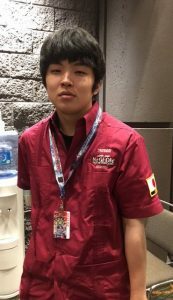 Japanese Player Wins Yu-Gi-Oh! Series Esports Global Championship! Yu-Gi-Oh! 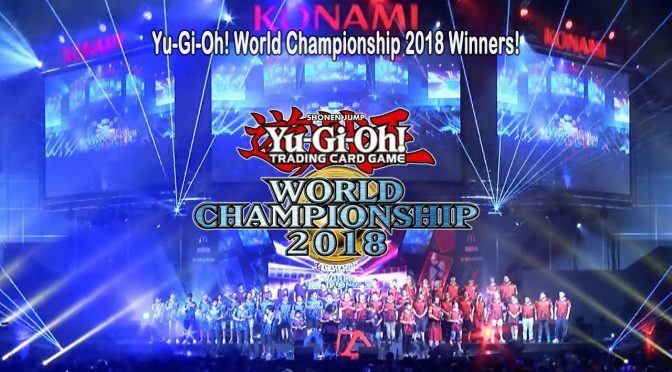 World Championship 2018 Winners! 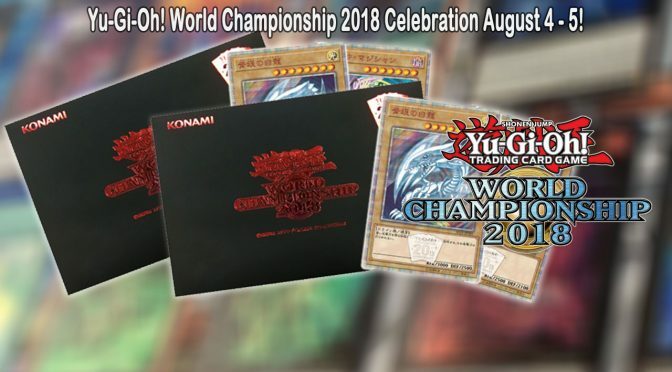 World Championship 2018 Celebration Event! 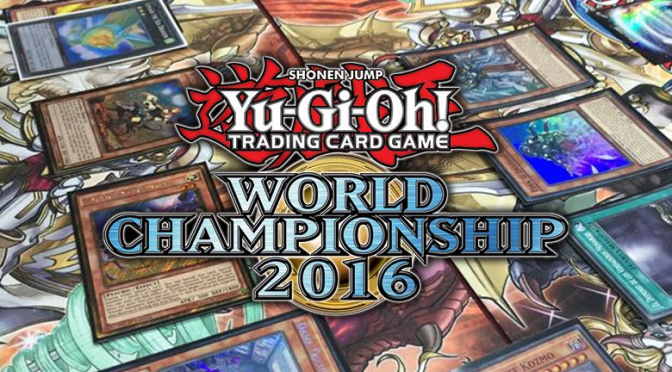 Konamiorganized playTCGWorld ChampionshipWorld Championship celebrationWorld Championship QualifierYCSYu-Gi-Oh!